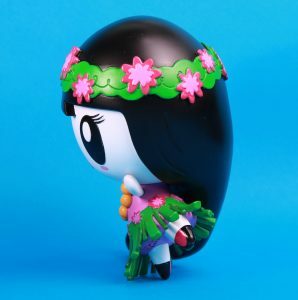 She’s arrived! Aloha! 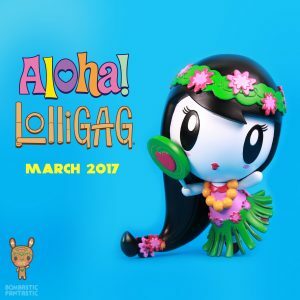 Lolligag will make her debut at Qpop gallery in downtown L.A. on March 25, 2017! 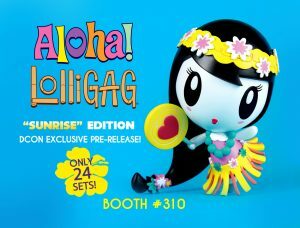 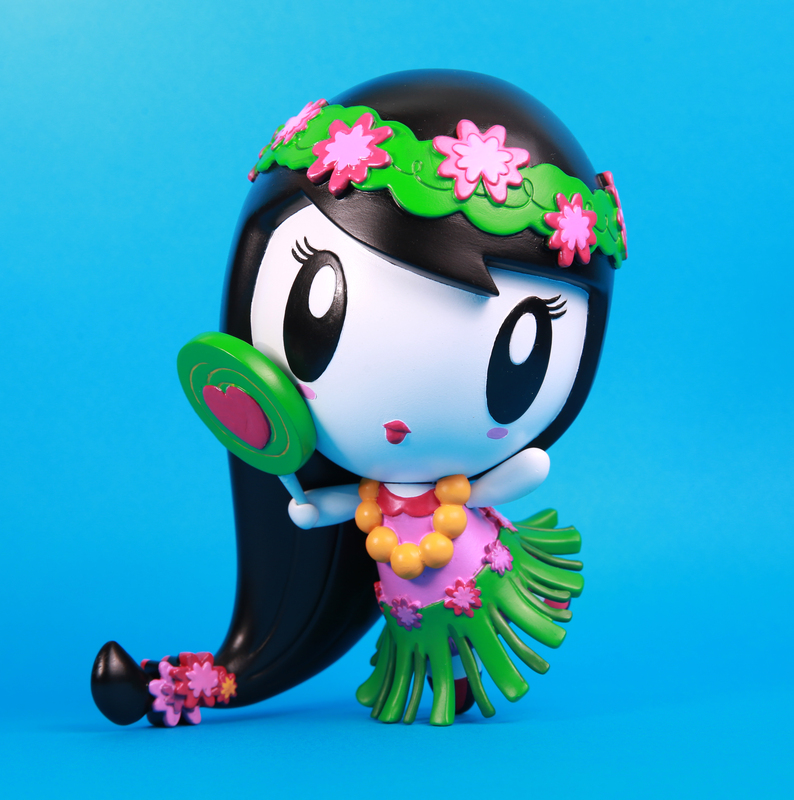 We’ll be doing a huge custom show and toy release (like what we did in the past for our Vive La Lolligag figures), so be sure to mark your calendars! Hope to see you there! 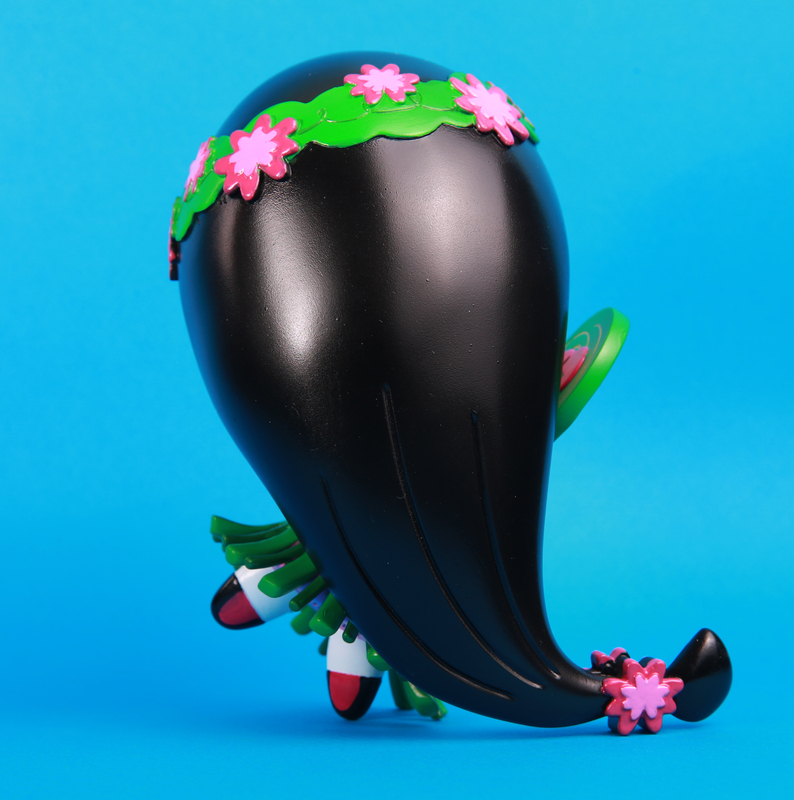 More sneak peeks to come soon!